Add a touch of flair to your upcoming festival, corporate event or fundraiser with our selection of concession equipment rentals. 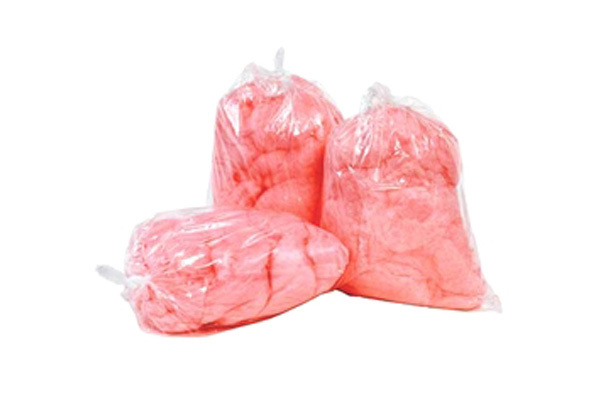 Satisfy your taste buds with our selection of popcorn machines, cotton candy machines and margarita machines available for rent. Be unique and delight your guests with these classic and fun additions that are sure to bring out the child in anyone. Inform our event planning experts on the type of event and we’ll be happy to offer some ideas on how you can integrate a concession equipment rental to liven up your event. 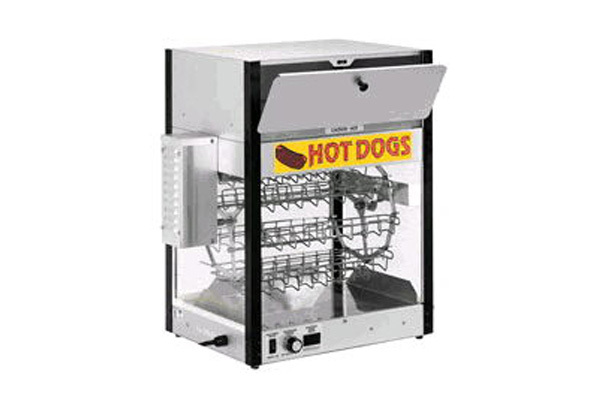 View our selection of concession equipment rentals in our showroom or contact us directly for more information.